No matter the dark times of hurt, pain, illness, or fear make time to visit your mountain top. 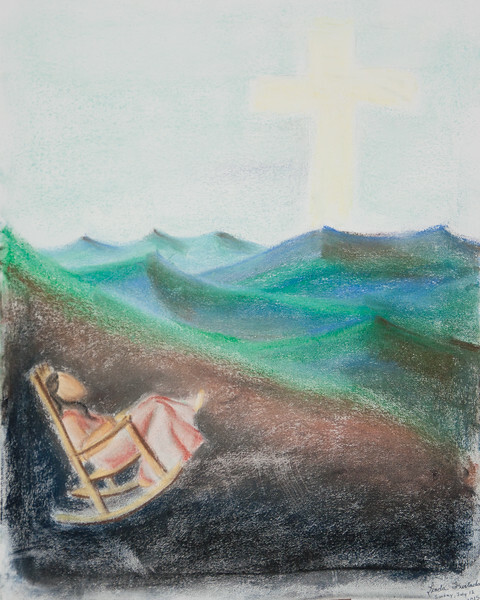 Peace and wholeness may just be a prayer and a rocking chair away. What is your rocking chair? A pillow, a photo, a smell, a place? Take time daily so you experience this quiet space with God.